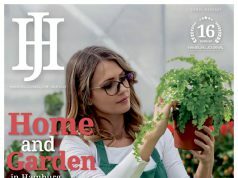 Our cover story this month is our annual guide to home and garden events, It can help everyone hoping to improve the inside and outside of their home. 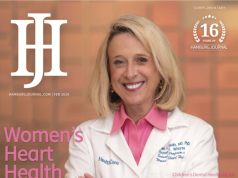 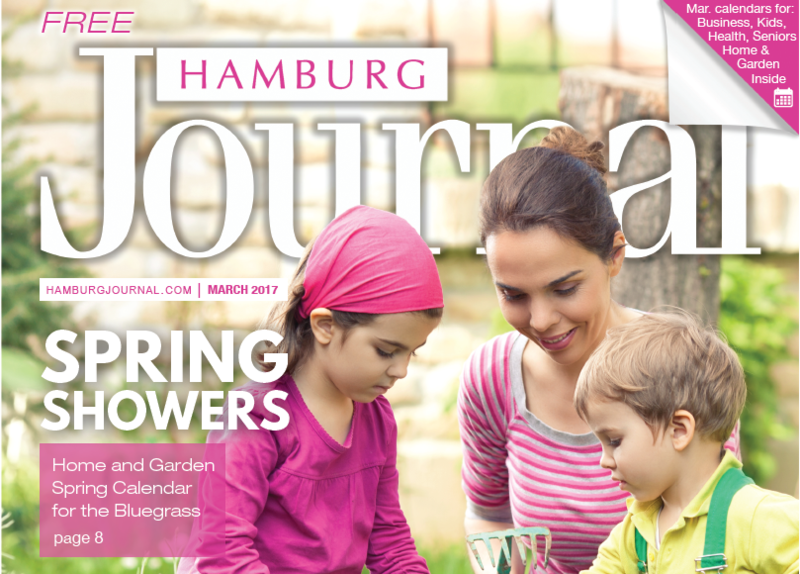 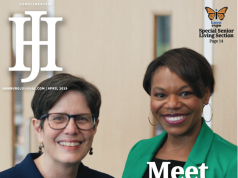 Inside this issue, we showcase health news and events, kids events, senior services and events, home and garden news, and general calendars that will help you plan your month. 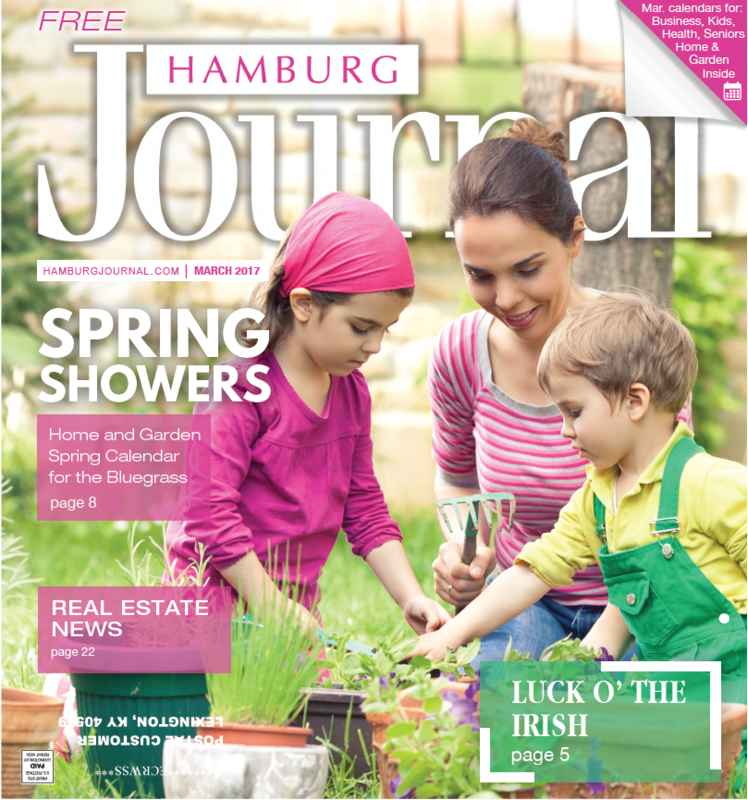 Also check out all the homes that have been recently sold in the Hamburg area with real estate section.